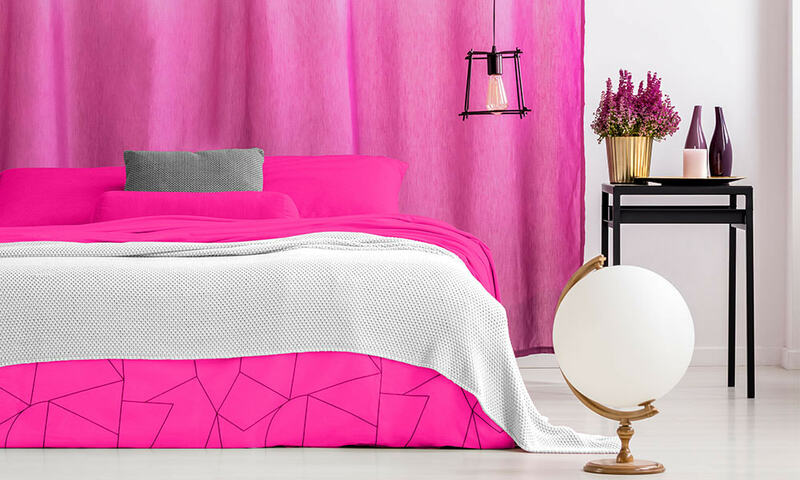 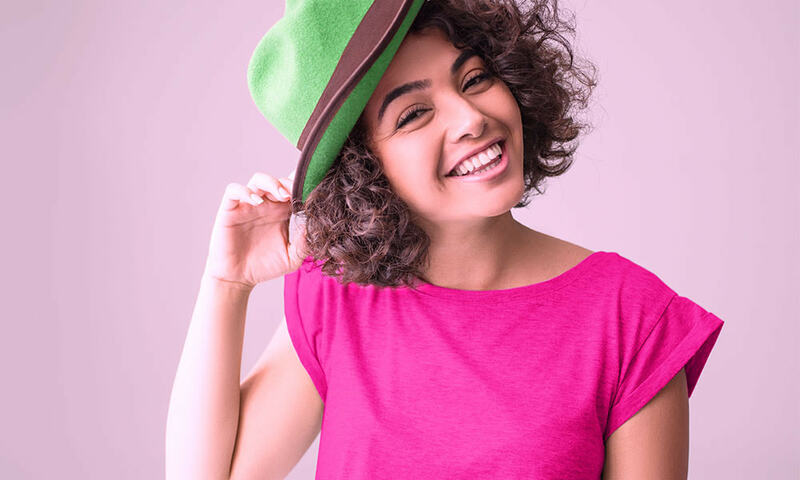 Show off your fabrics in a fresh and bold way with Cheerful Pink. 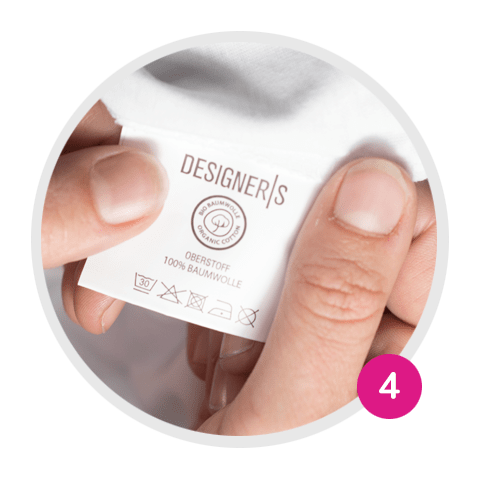 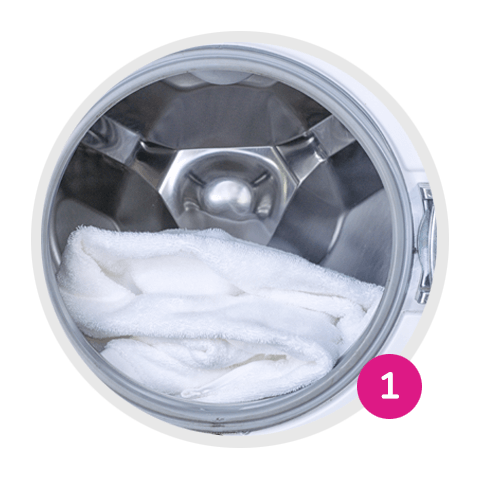 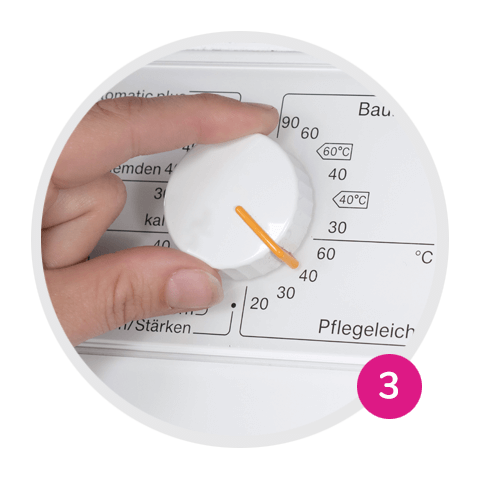 Simply add the complete package to the washing machine. 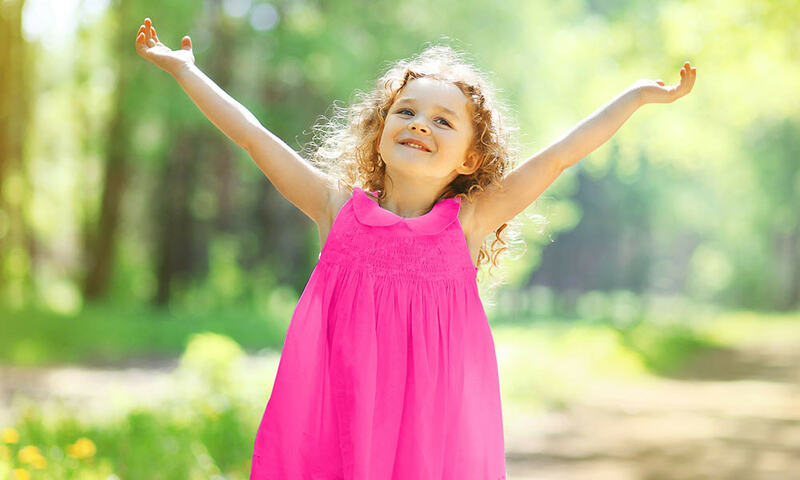 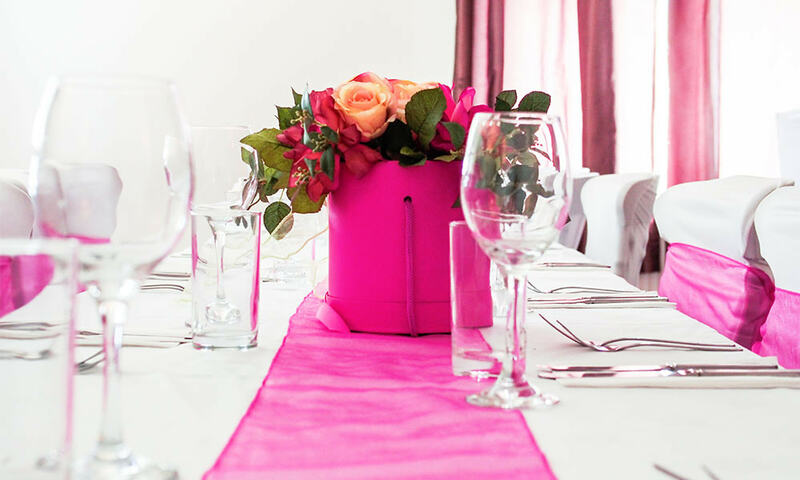 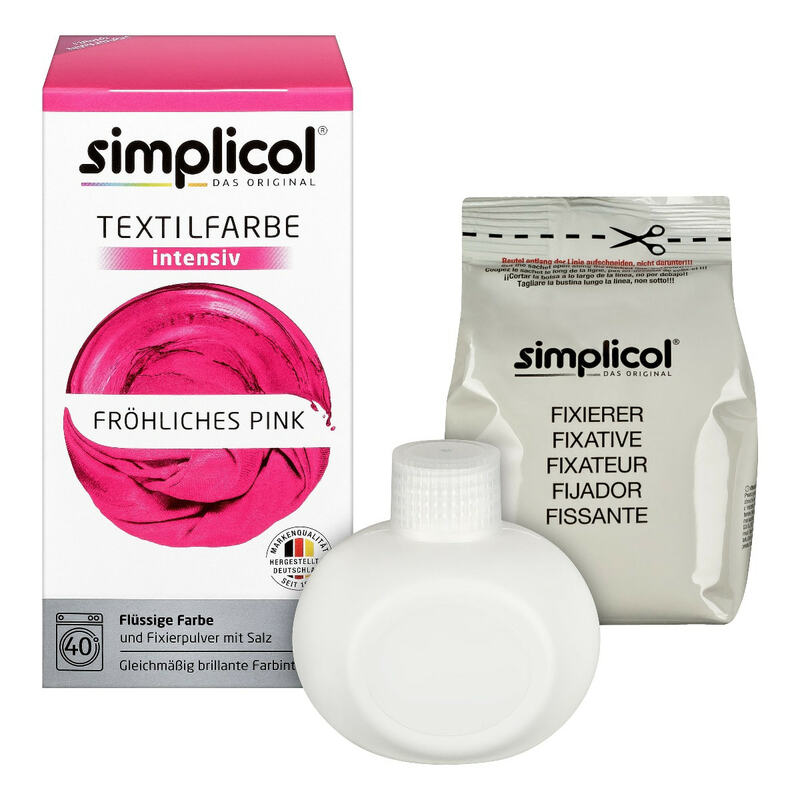 Add a splash of colour to tops, table linen, and hand towels with simplicol Fabric Dye intensive in Cheerful Pink.